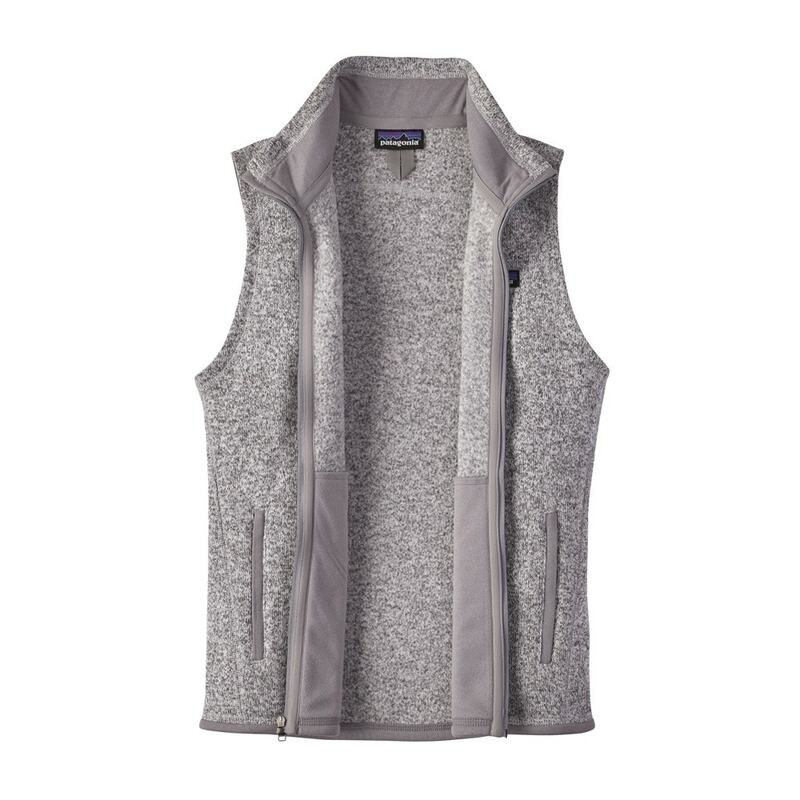 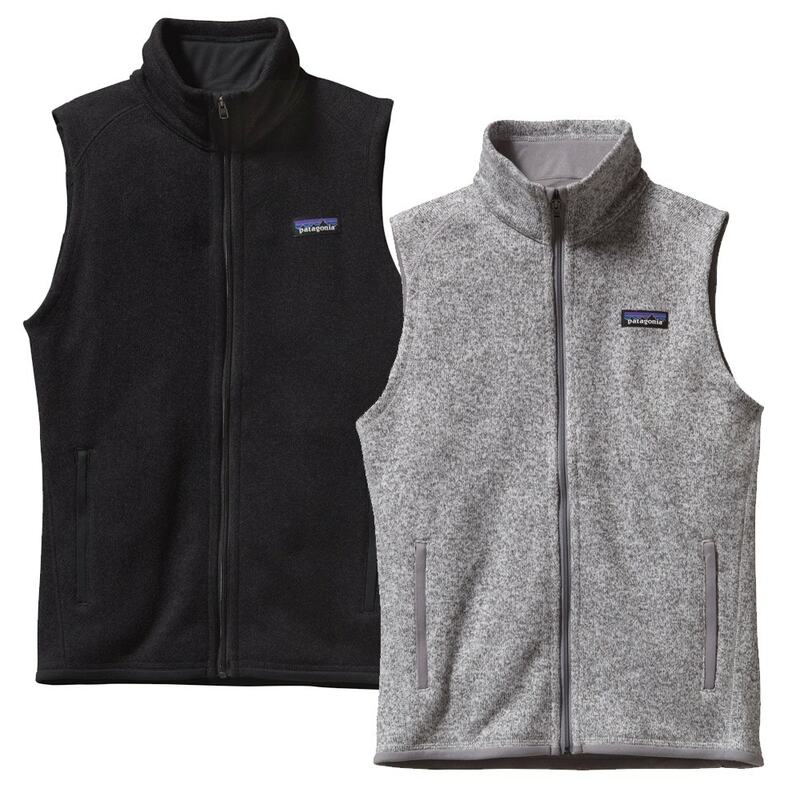 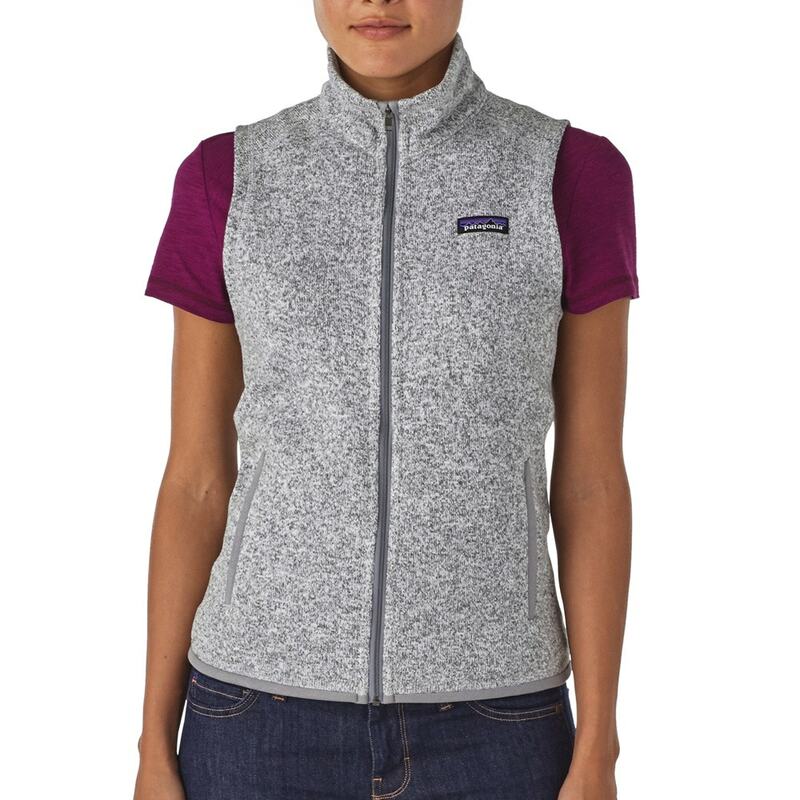 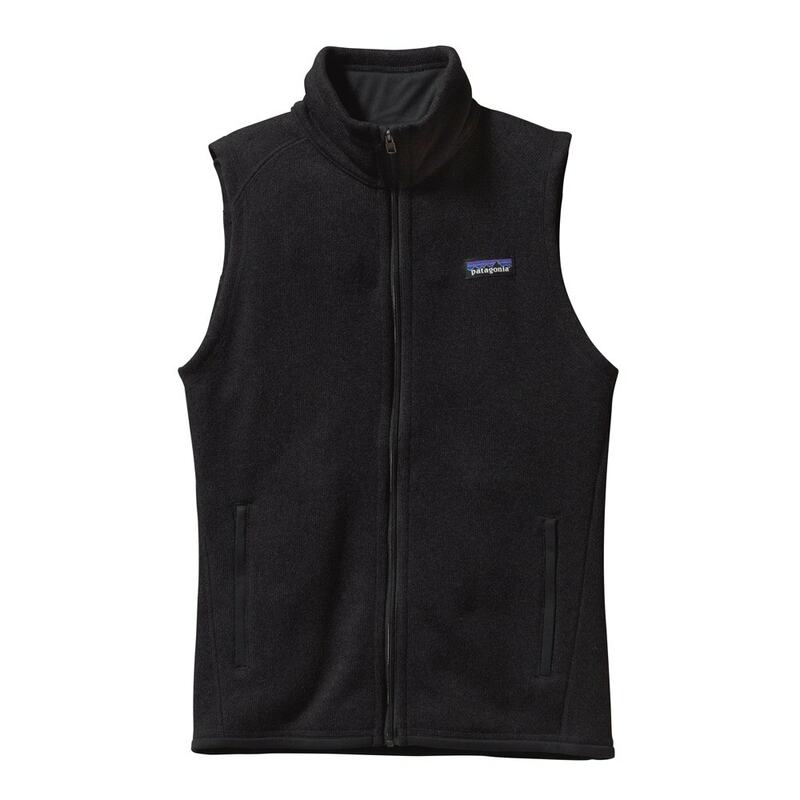 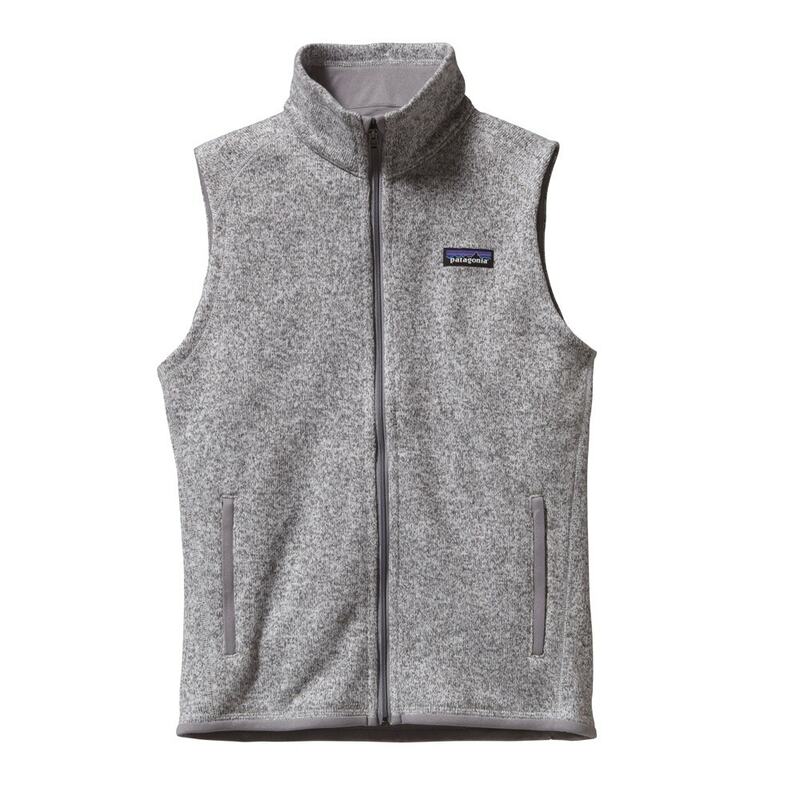 The Patagonia Women's Better Sweater™ Fleece Vest has a sweater-knit face and a moisture-wicking fleece interior that's spun from heathered yarns dyed with a low-impact process that significantly reduces the use of dyestuffs, energy and water compared to conventional dyeing methods. 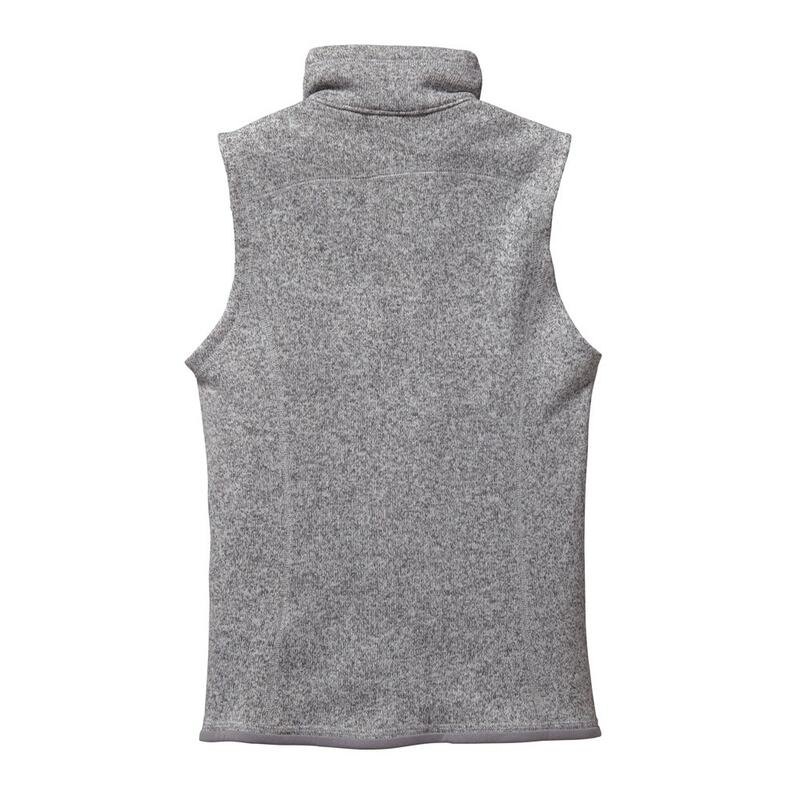 Made of warm polyester knitted fleece dyed with a low-impact process that significantly reduces the use of dyestuffs, energy and water compared to conventional dyeing methods. 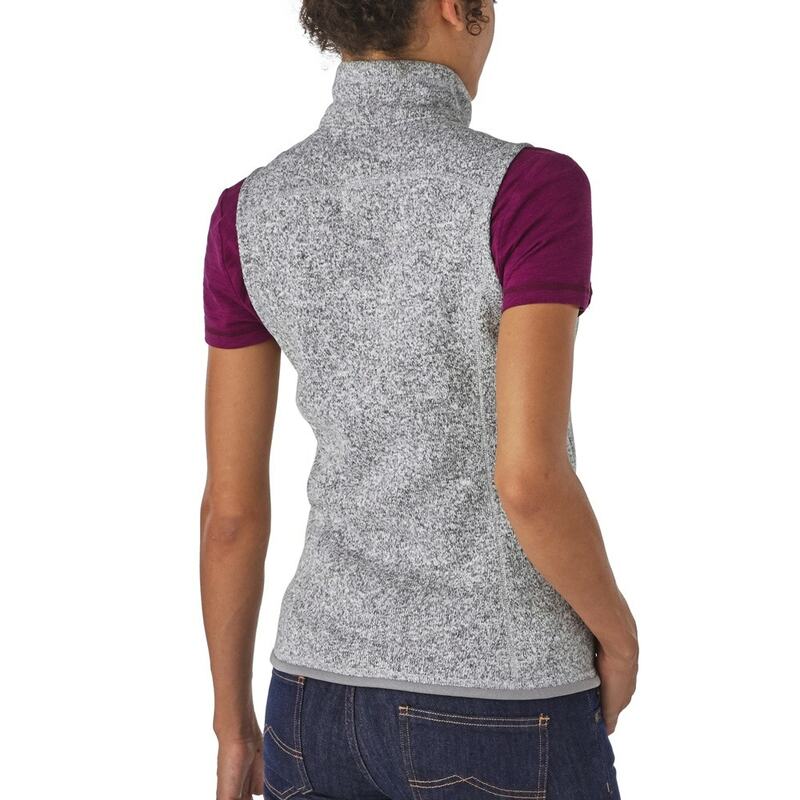 Feminine seaming lends a contoured fit.